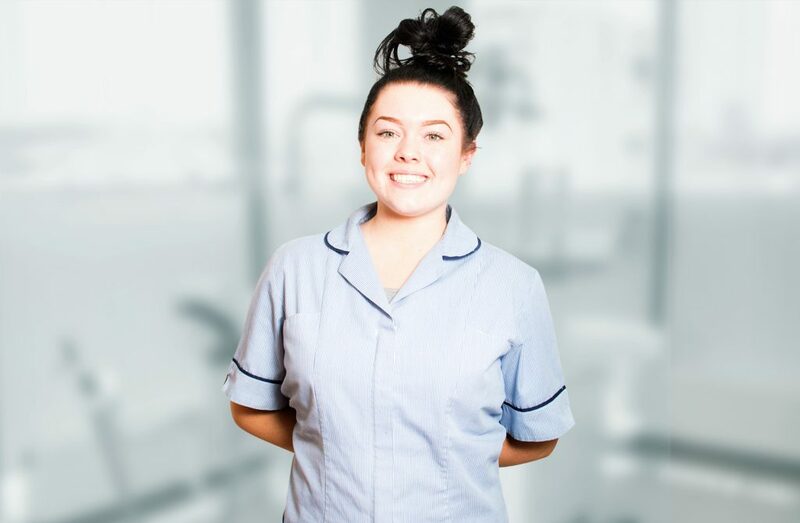 Leigh is a qualified dental nurse and working towards furthering her knowledge with extra courses. 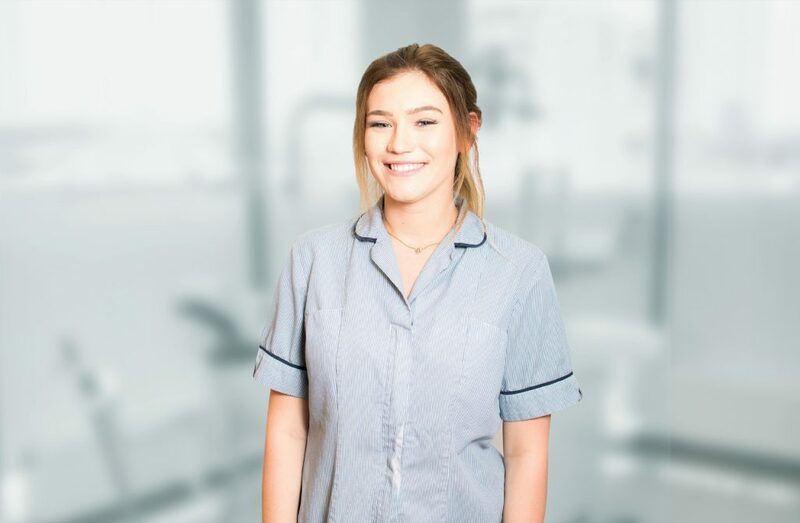 she joined Asquith house dental practice April 2017 and enjoys her role working on reception and in surgery throughout the week. 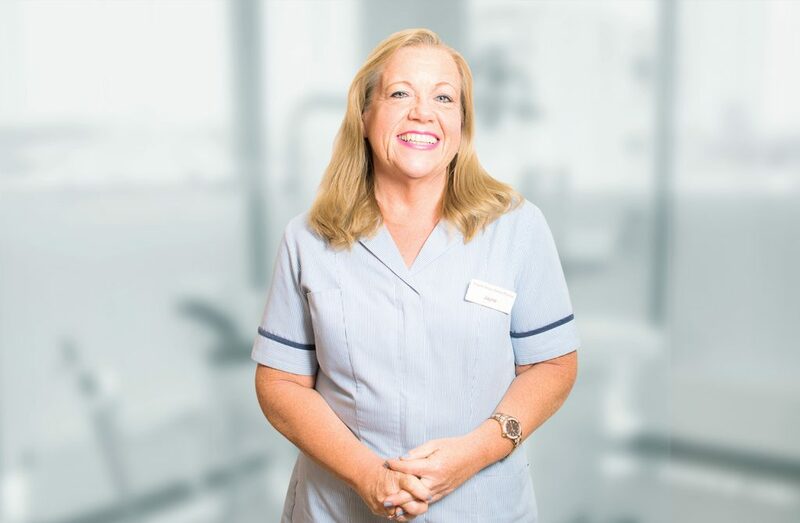 leigh enjoy working in a busy practice and is delighted to be a part of such a friendly and kind team. 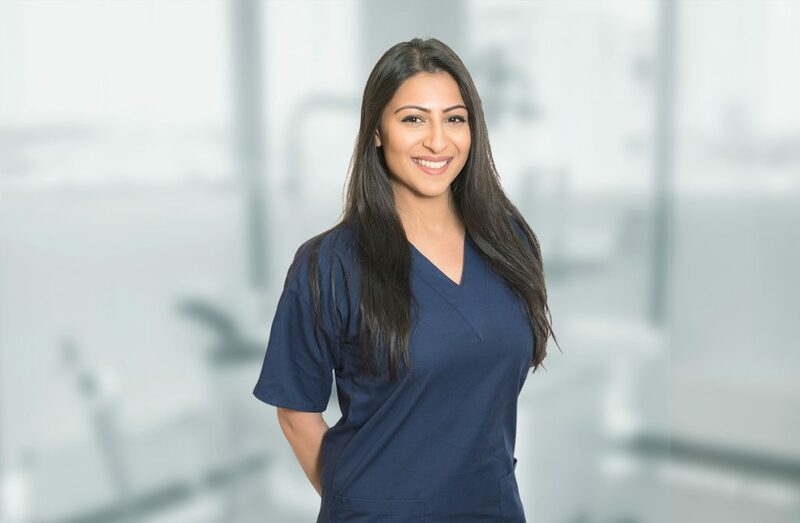 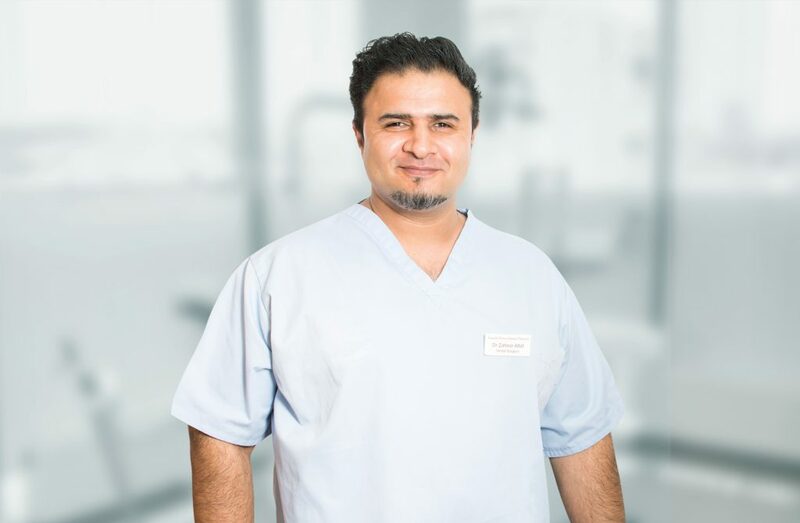 She has always wanted to go in to dentistry from a young age due to having nursing in the family background and she enjoys working and helping the public with a friendly relaxed manor to try ease patients coming to our dental practice. 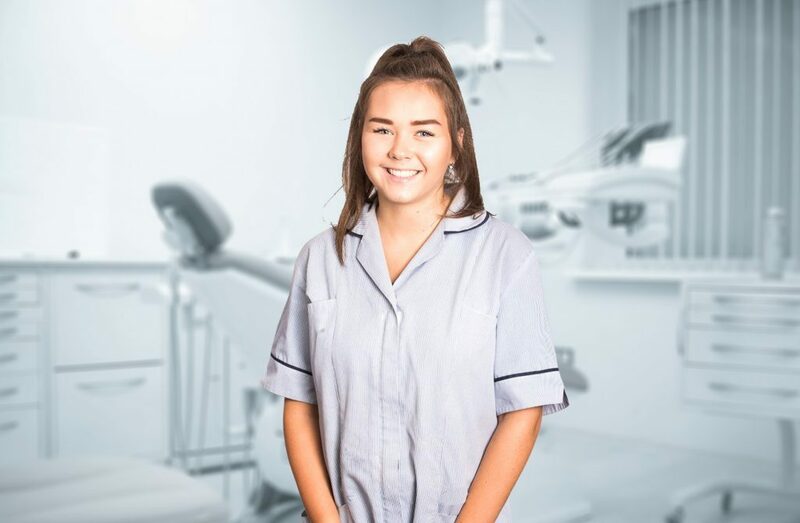 Outside of dentistry Leigh enjoys teaching dance and loves spending time with her family and pets also socialising with her many friends in her spear time, she previously competed in dance and netball at national level and she also likes to travel to explore different parts of the world and culture.